It is that time of year again! Some people wait for the seasons to change or certain sports to start. I wait for the Relay For Life! This Friday and Saturday will be the Penobscot Relay for Life. A two day and one-night event where we raise money and awareness for the American Cancer Society and remember those we have lost from cancer and honor those who have recovered from the different types of cancer. I will be remembering many family members, a grandfather, family friends, and aunts. I will be honoring many more family members and friends who have survived the battle with cancer or are still fighting the good fight. I have the opportunity to do this at the most magical part of the night: The Luminaria Ceremony. There is nothing more beautiful than the moment of silence and the walk around the track that is lit up by lights we light in honor and memory of those we love. It is unexplainable and truly amazing and I hope you will be able to experience the Luminaria Ceremony this weekend. Our Relay For Life features an awesome tent full of baskets every relay team makes to raffle off. The verity is just so cool to walk through and see what all the teams came up with. Big and small everyone is joining together and supporting each other for the same cause. Our team basket will include gift cards, Maine goods, and other surprises. My oldest child has attended the Relay for Life since before she was a year old. I attended my first Relay for Life when I was 17. The experience, every year, is just so much fun. 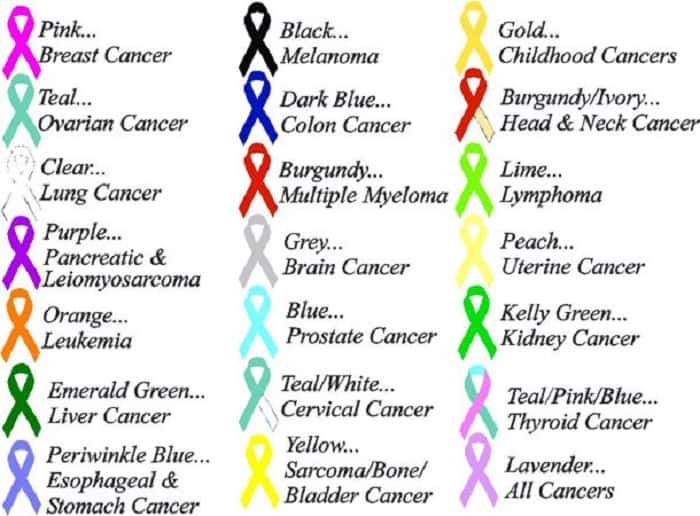 Everyone coming together from all walks of life for the same cause: To beat cancer and to help others. The community is the best. The event is different every year. We truly have fun! There is dressing up, fundraising, music, games, dances, all kinds of activities that go through the night. It really is an event! I hope this weekend I will see you at the Penobscot Relay for Life. If you need a Luminaria made for a loved one please reach out to me! I will make it happen no matter where you are from! If you have the time stop by the Relay for Life and say hi! Meet some wonderful, hardworking, and caring people. Come see what it is all about! If you have the chance to come visit me my team will be having a bake sale and you will be able to book your Maine wedding officiant by donation to the Relay for Life! We will also have rock painting set up so you can paint your rocks and hide them! If you have the opportunity please visit HERE to make a donation to the Relay for Life and help the cause! The handprint of my Aunt Becky who started the Relay for Life team I am on now. She worked hard the last year of her life to put together the most amazing team of people I have ever had the opportunity to meet. She brought together people of all backgrounds together, many I had never met before. Aunt Becky never got to see her team come together for the event of our team’s first Relay for Life. She passed away the day before our team’s first Relay for Life event of cancer. We went on, in her memory and honor, and won the Team Spirit Award that year. A year a half later my first child would have her name in hers. My dad has cancer. I’m glad that people like you are participating in activities to raise awareness and help to find a cure for it. So sorry to hear that! I will pray for a recovery for your father. Myself, along with this amazing community, will never give up on finding a cure and helping those fighting.